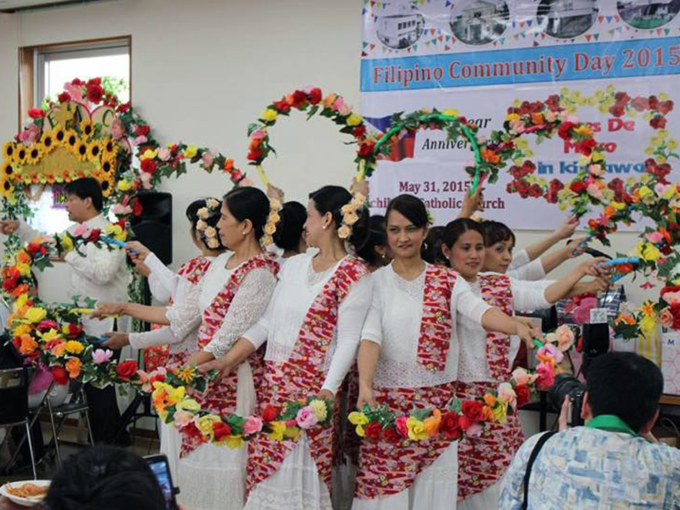 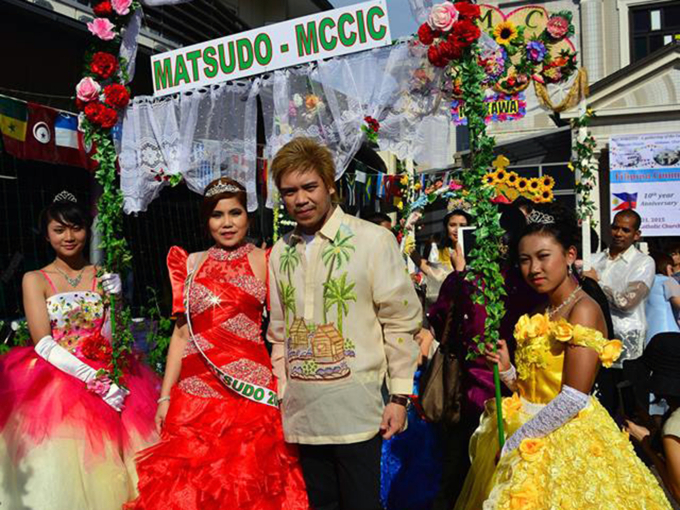 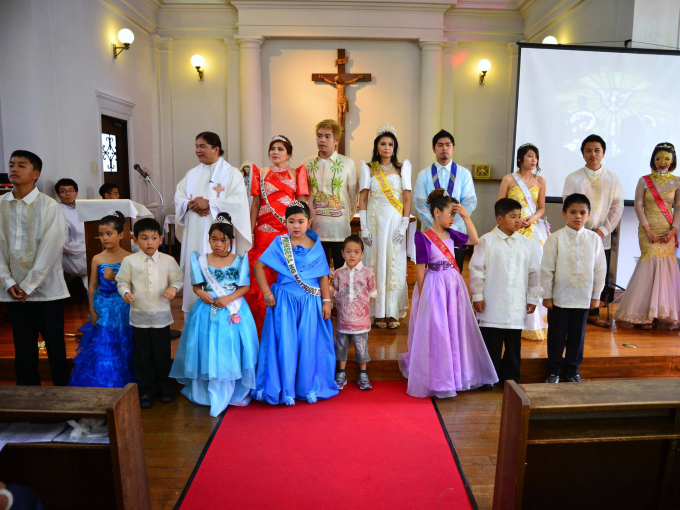 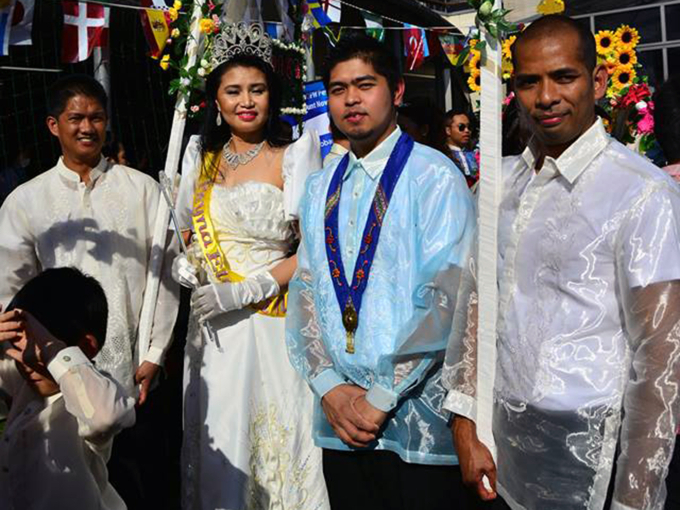 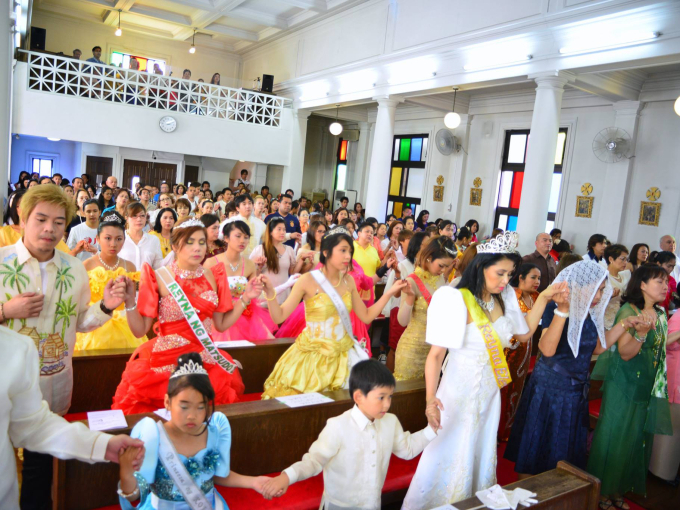 The Santacruzan is the pageant on the last day of Flores de Mayo, held in honour of Helena of Constantinople (known as Reyna Elena) and Constantine the Great finding the True Cross in Jerusalem. 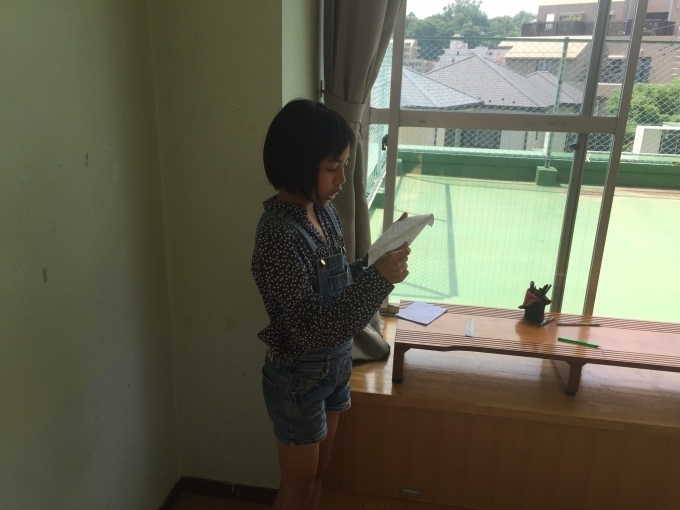 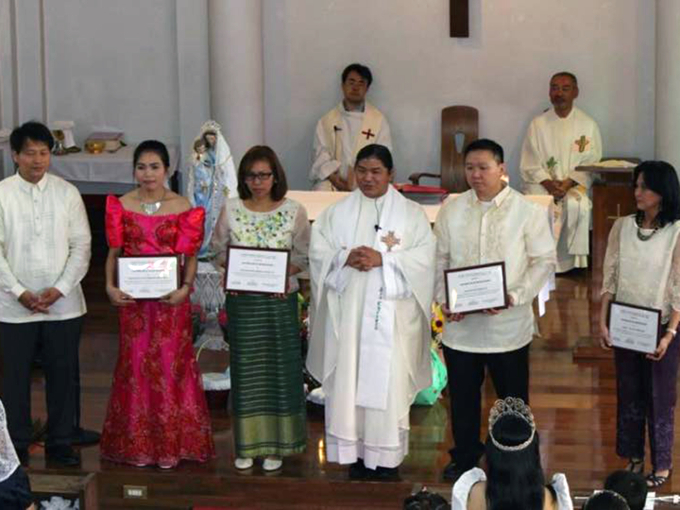 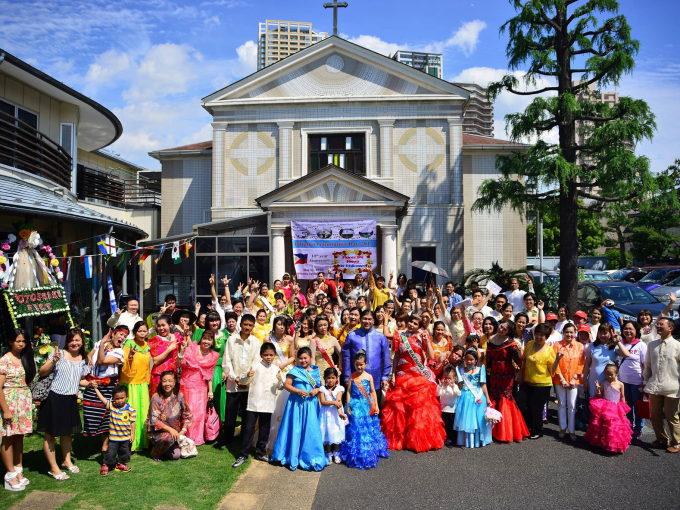 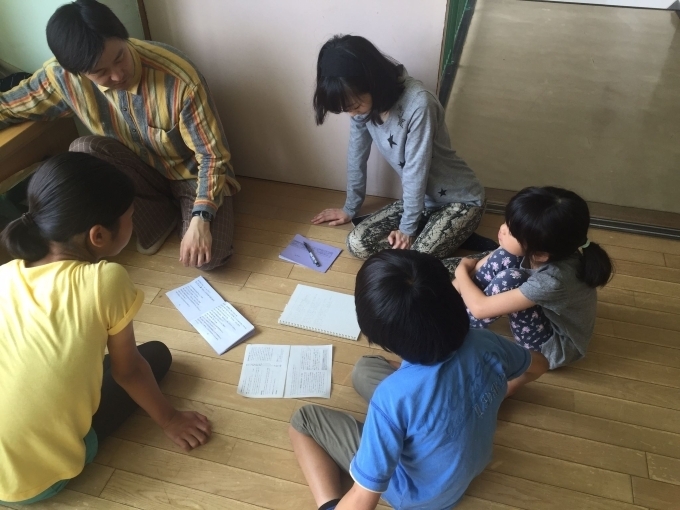 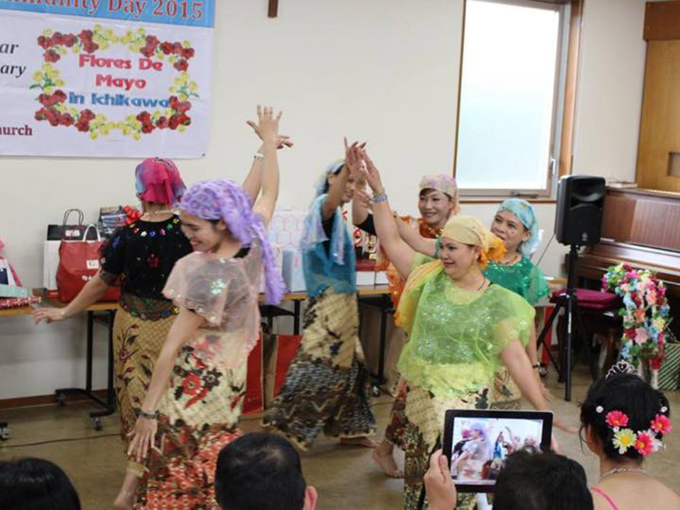 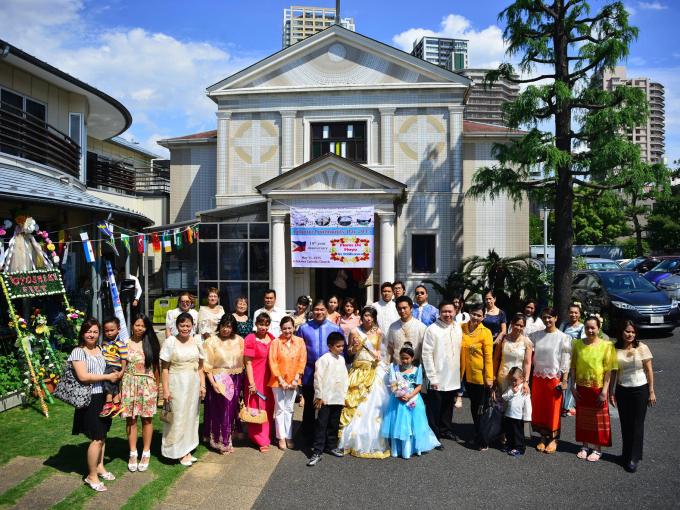 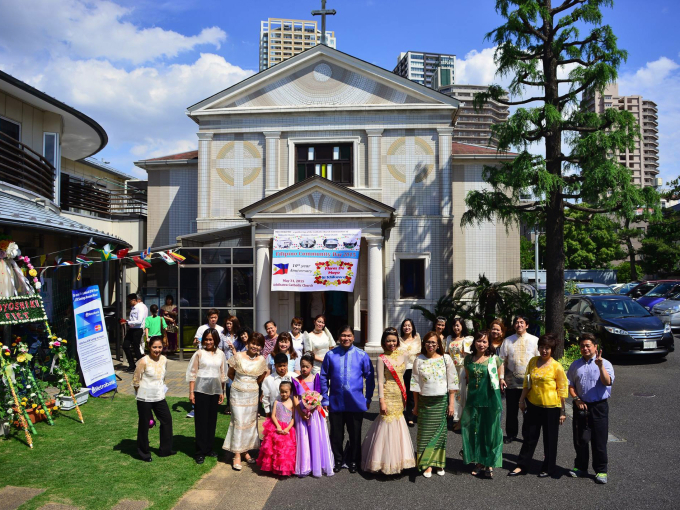 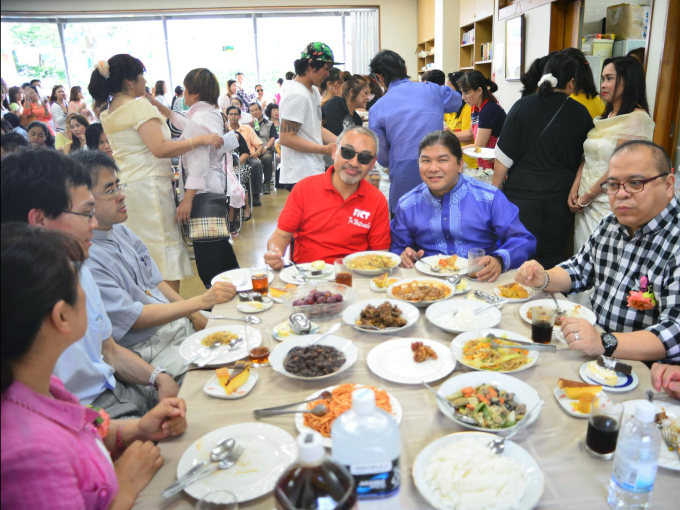 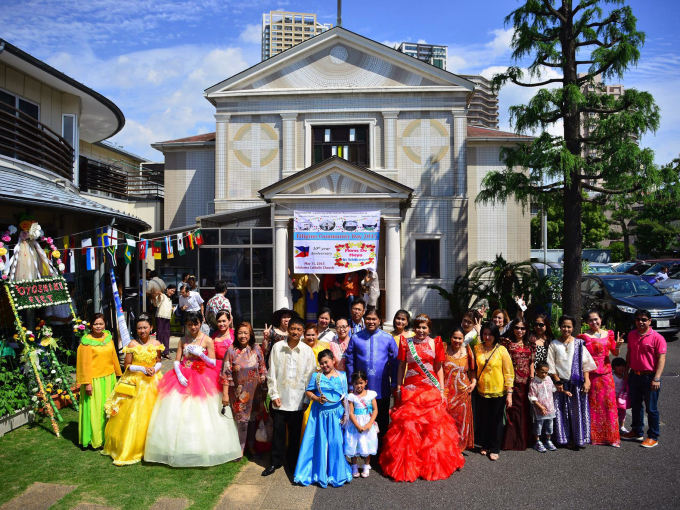 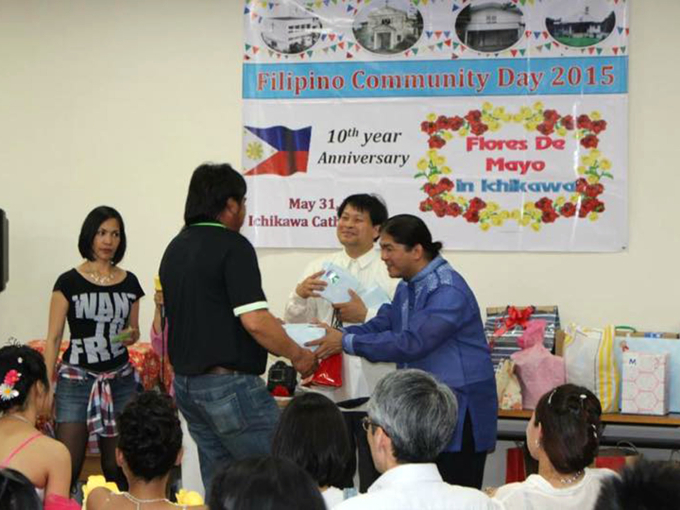 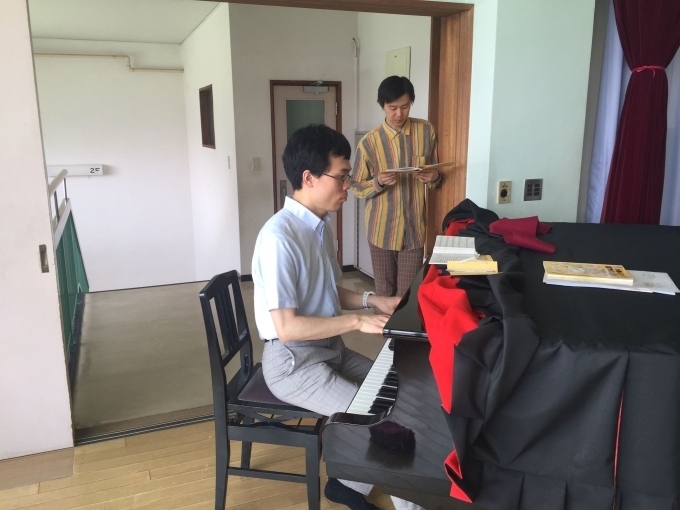 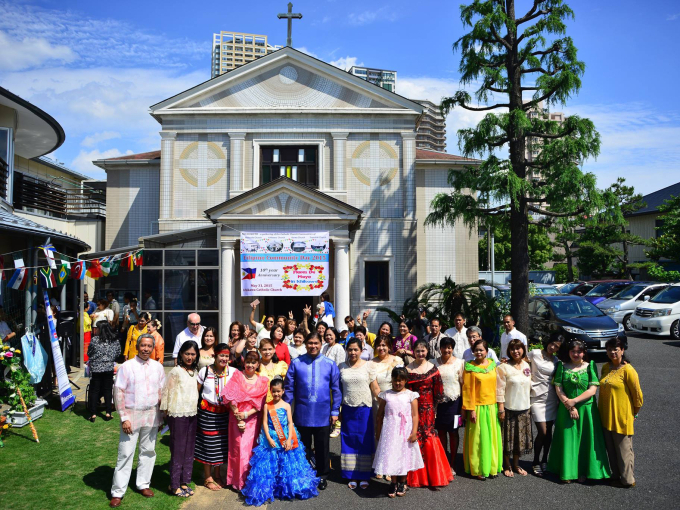 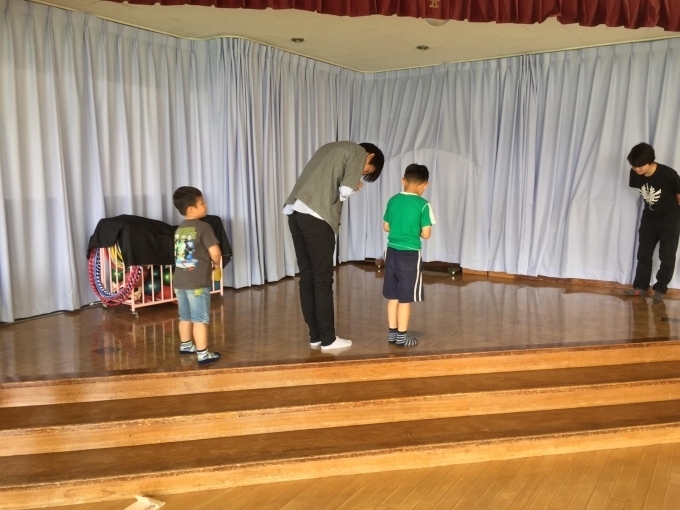 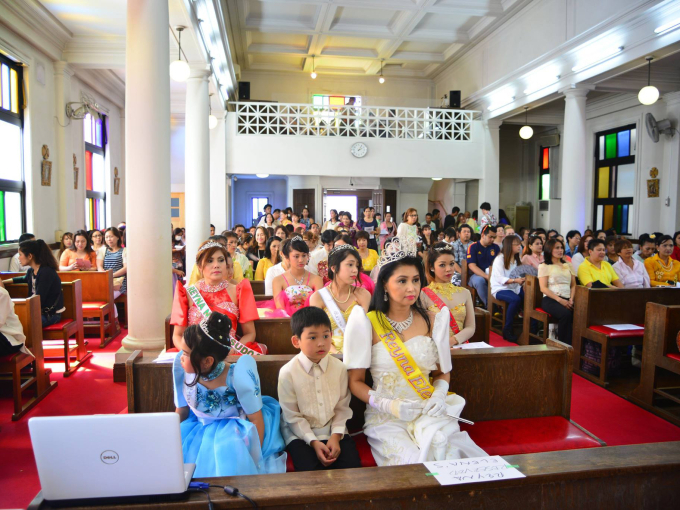 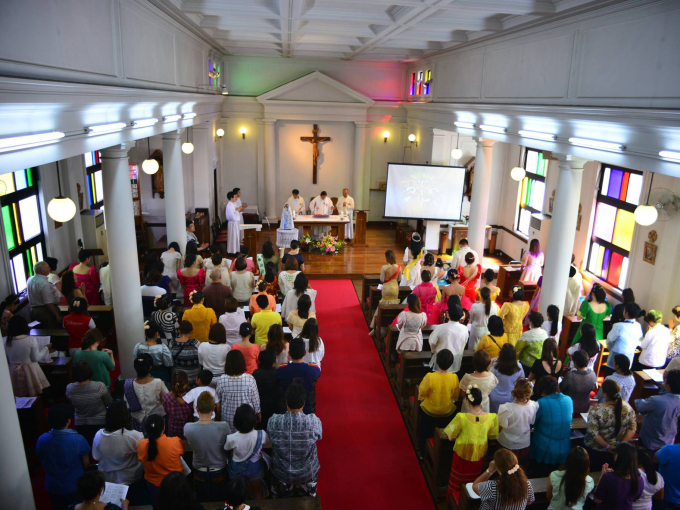 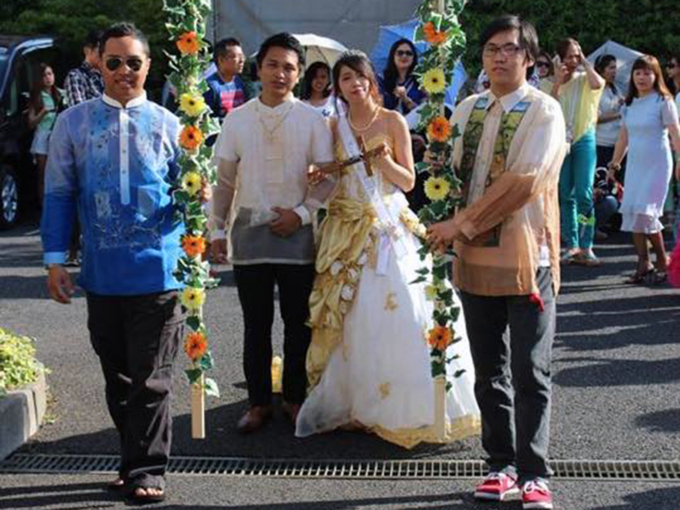 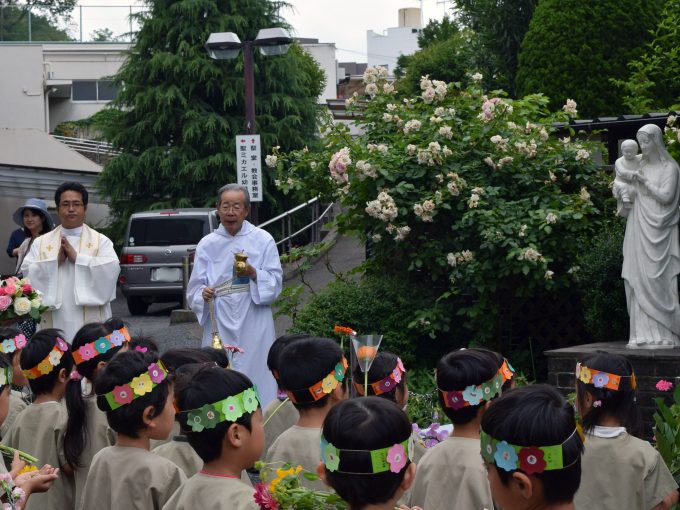 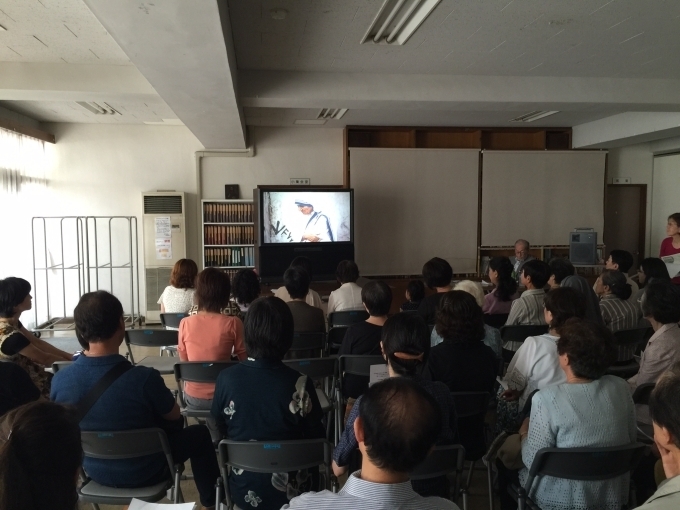 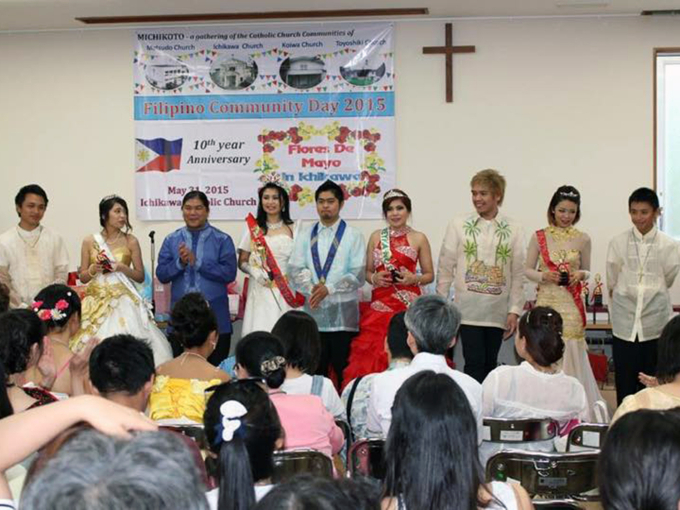 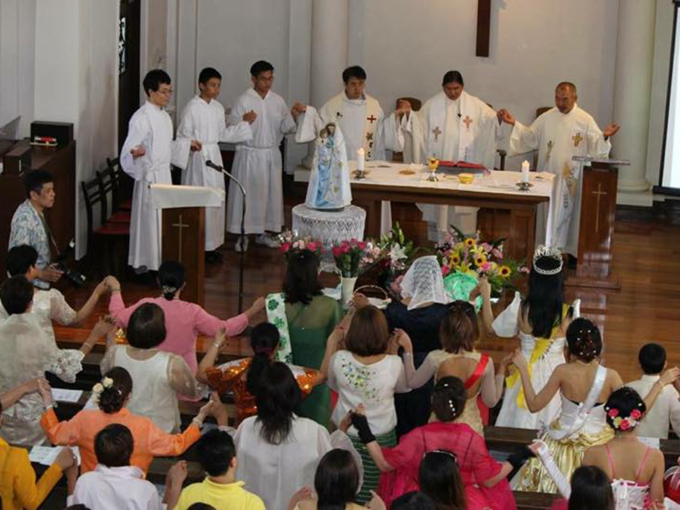 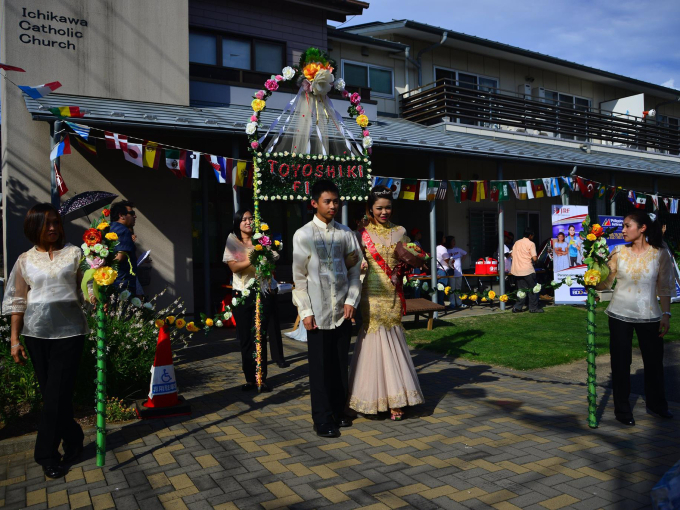 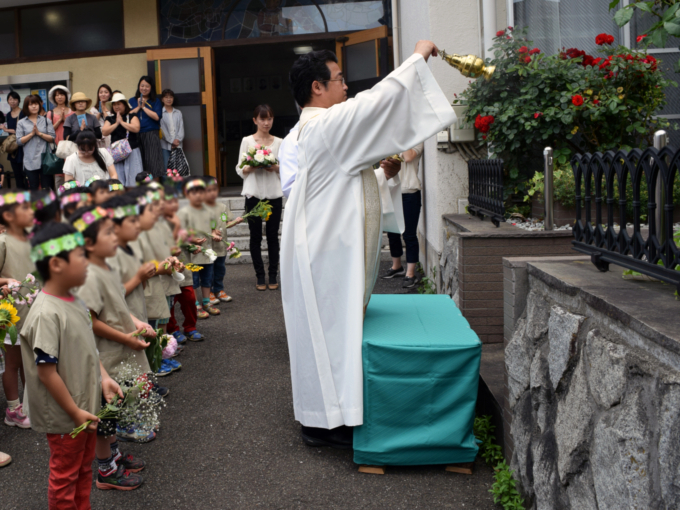 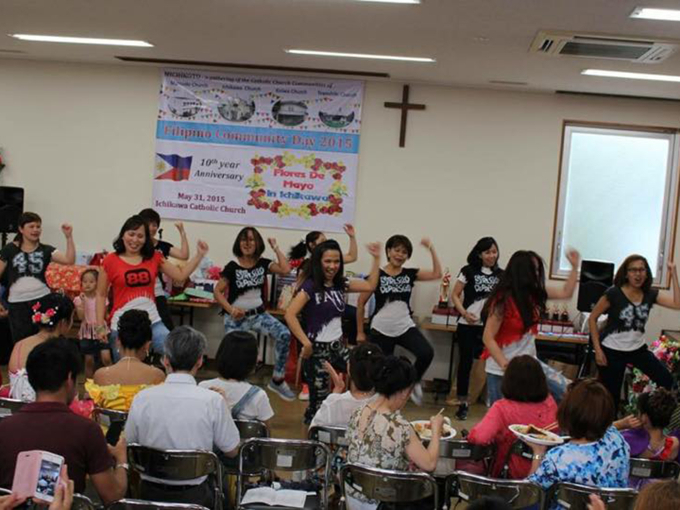 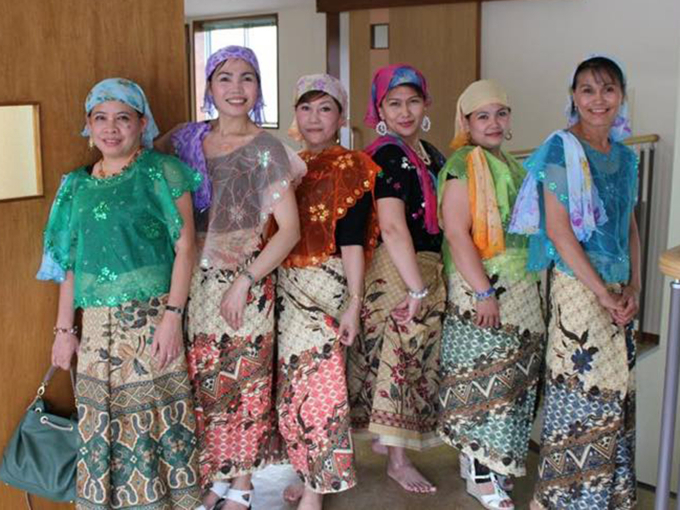 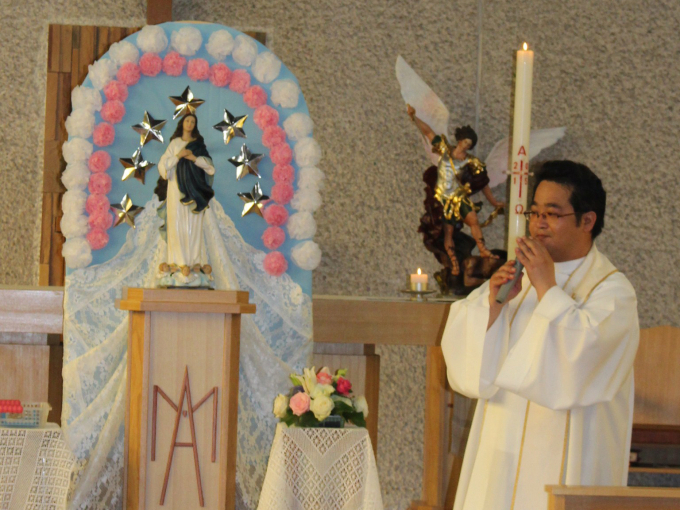 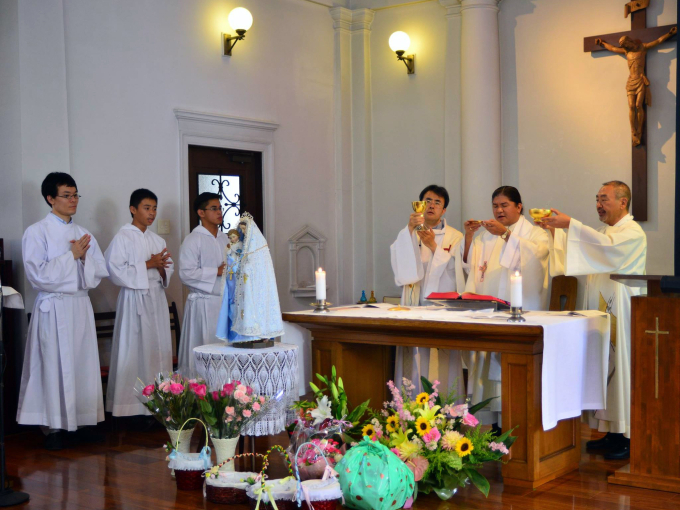 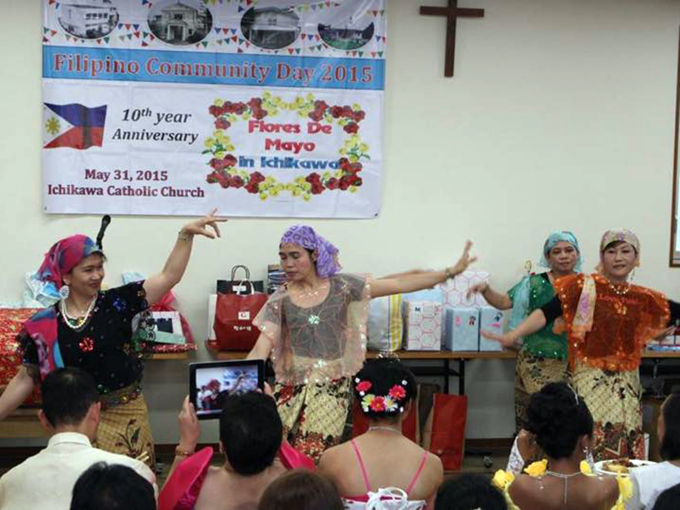 MICHIKOTO United (Matsudo,ICHIkawa,KOiwa,TOyoshiki) celebrated 10th Filcom day at Cathilic Ichikawa Church. 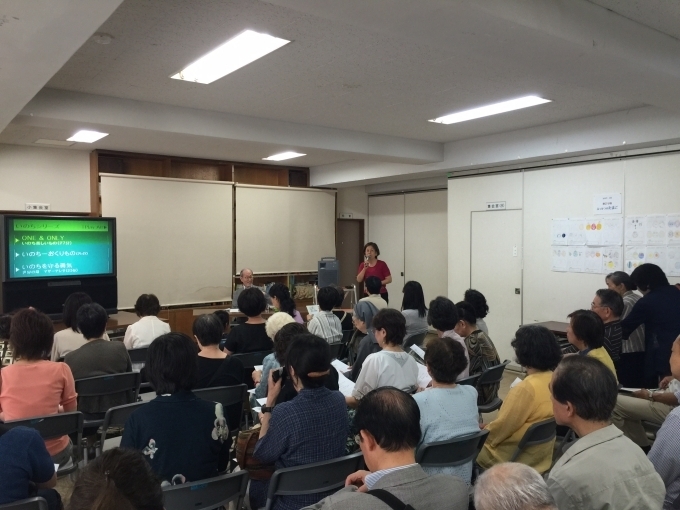 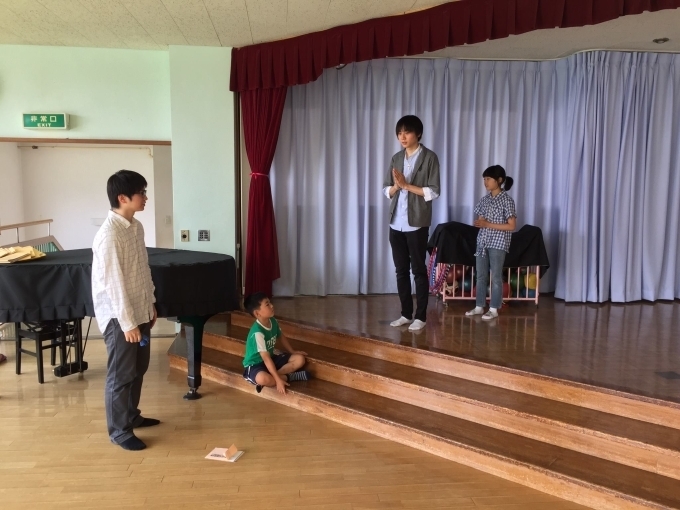 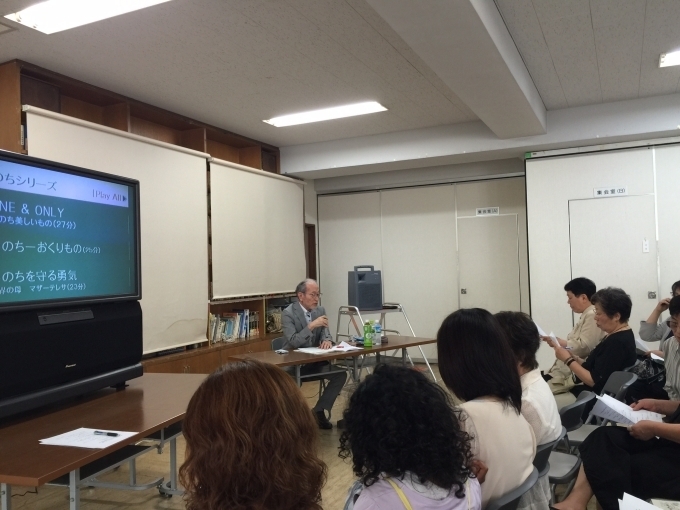 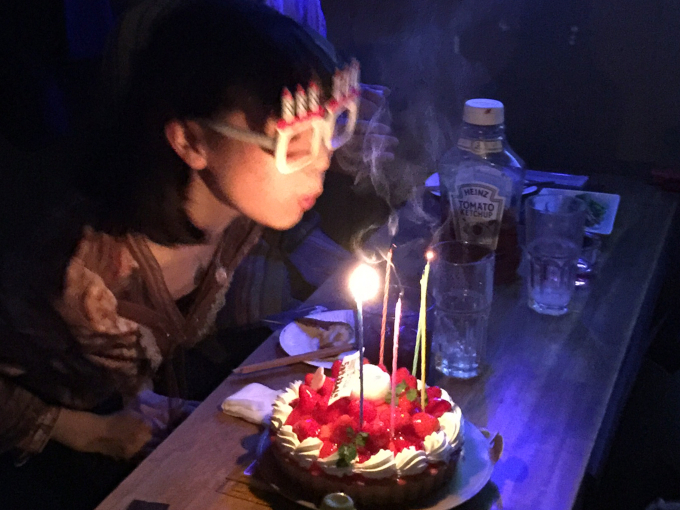 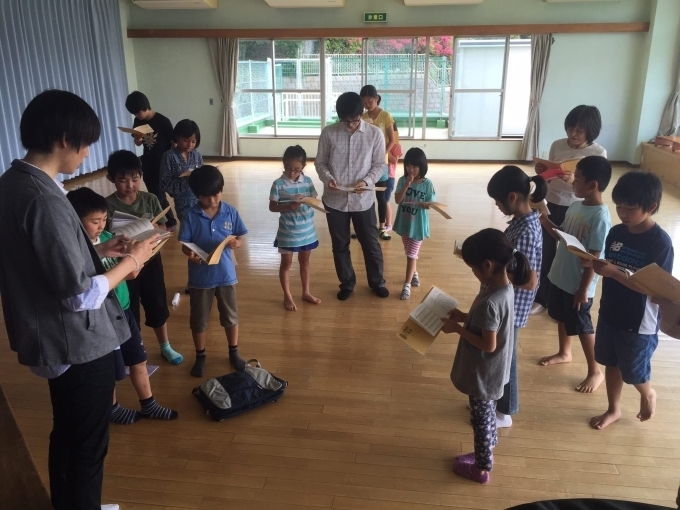 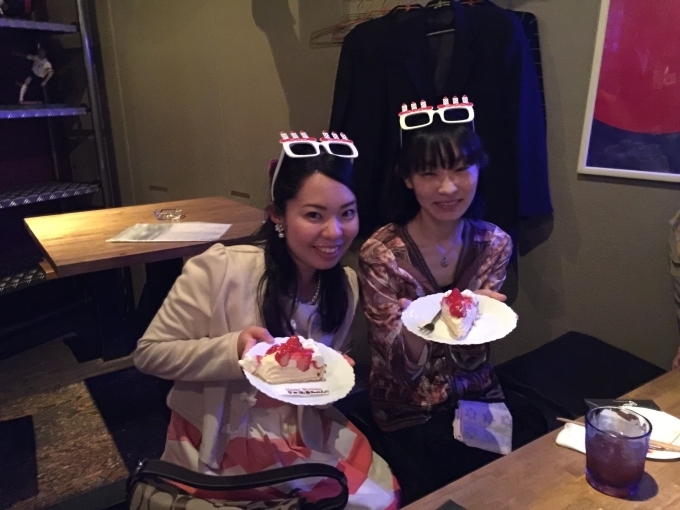 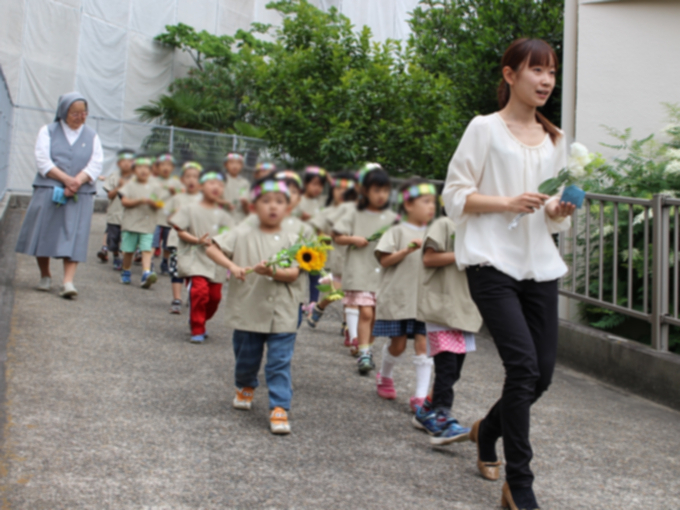 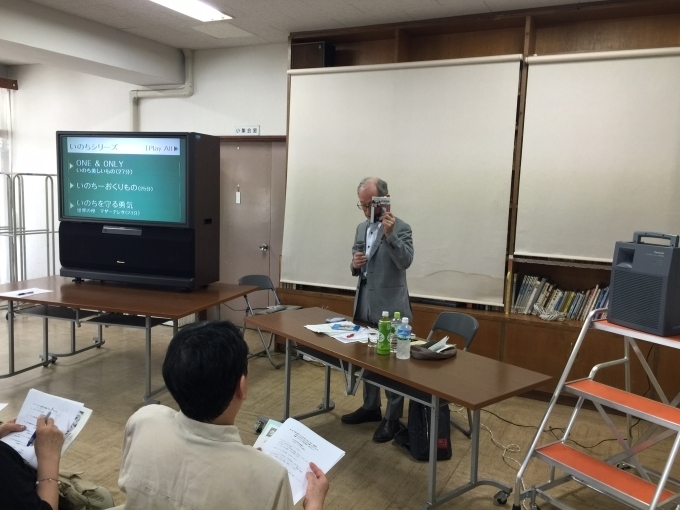 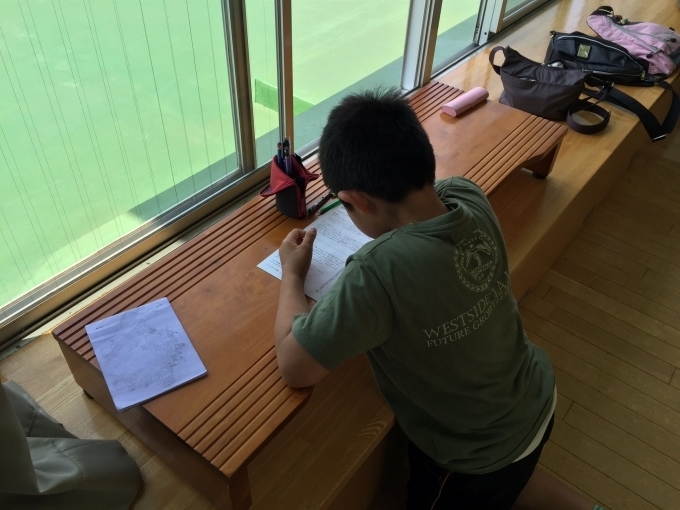 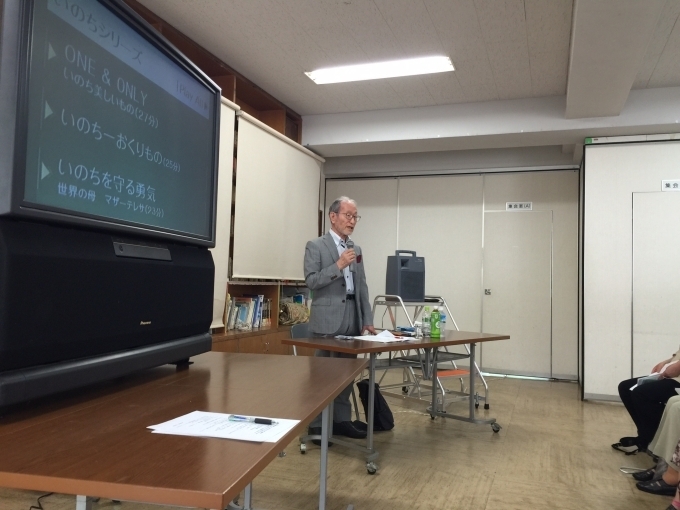 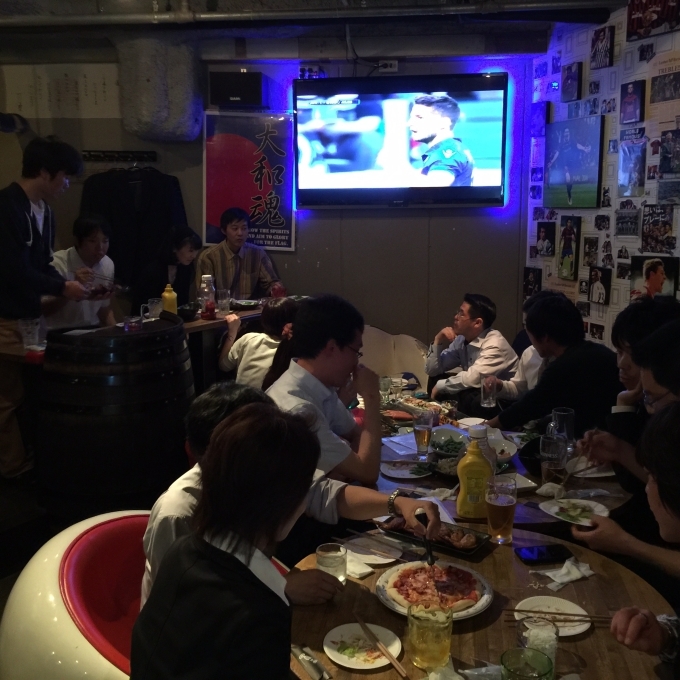 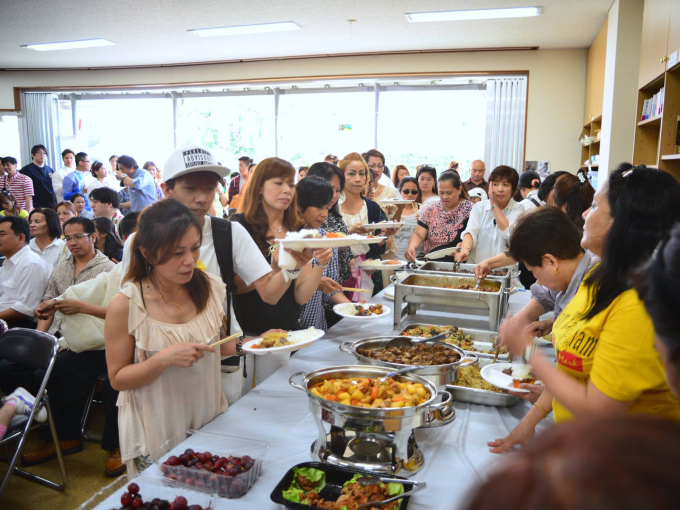 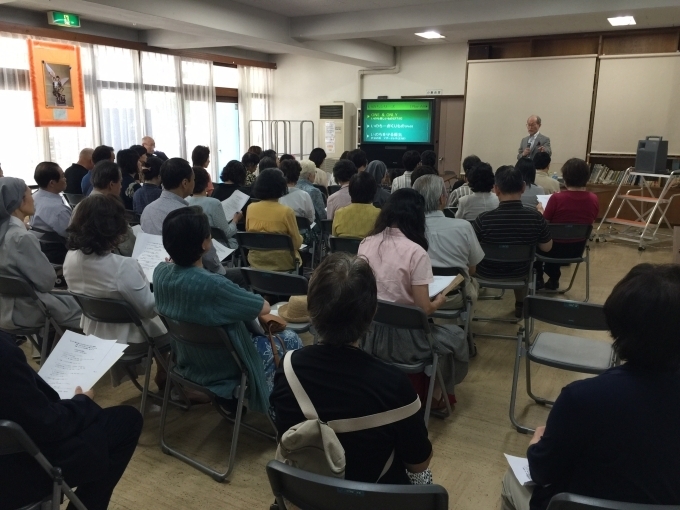 About 300 people attended the 10th year celebration of MICHIKOTO United. 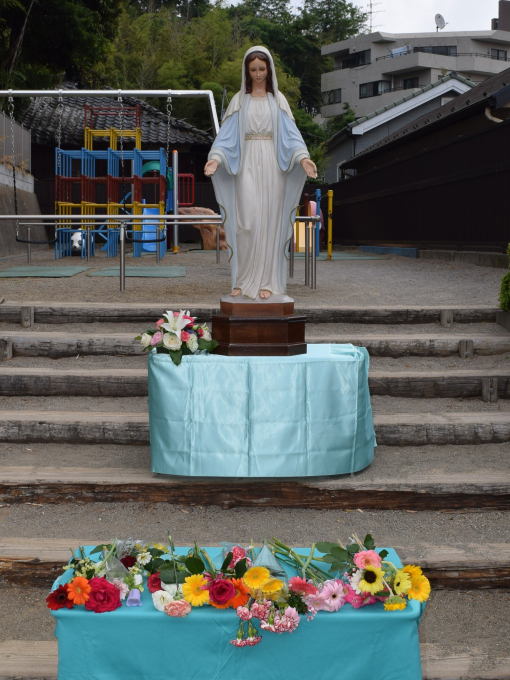 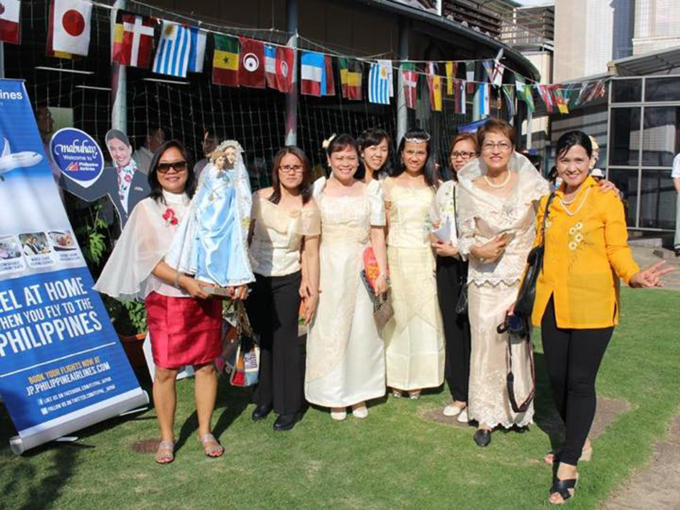 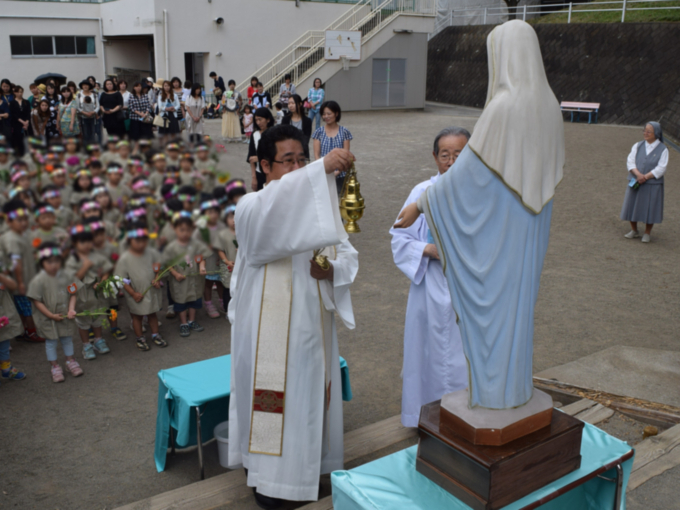 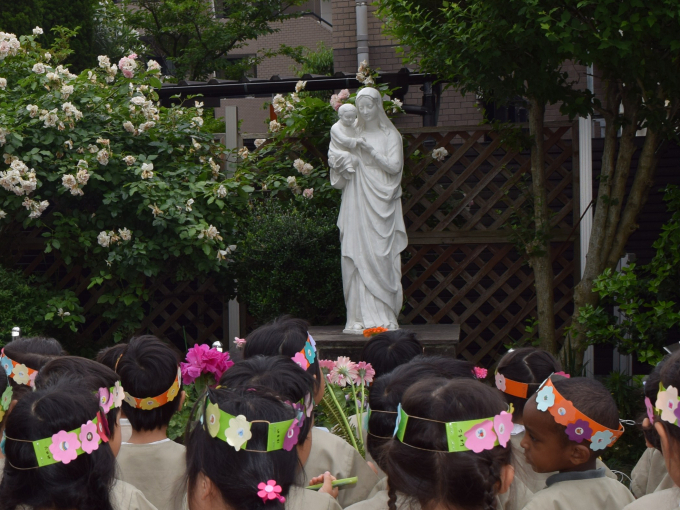 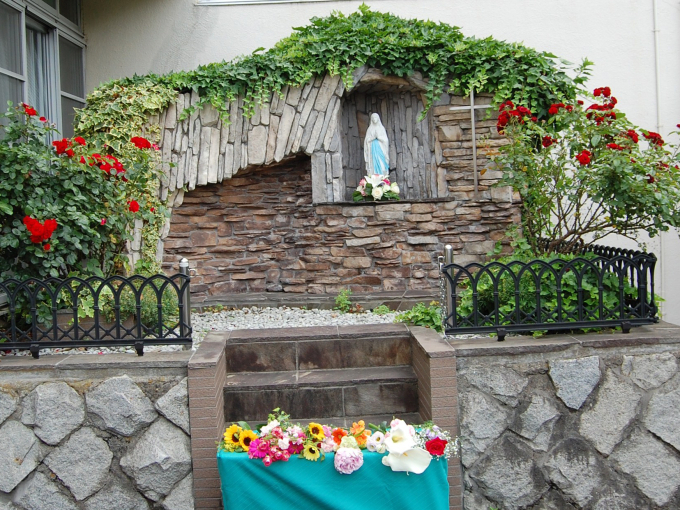 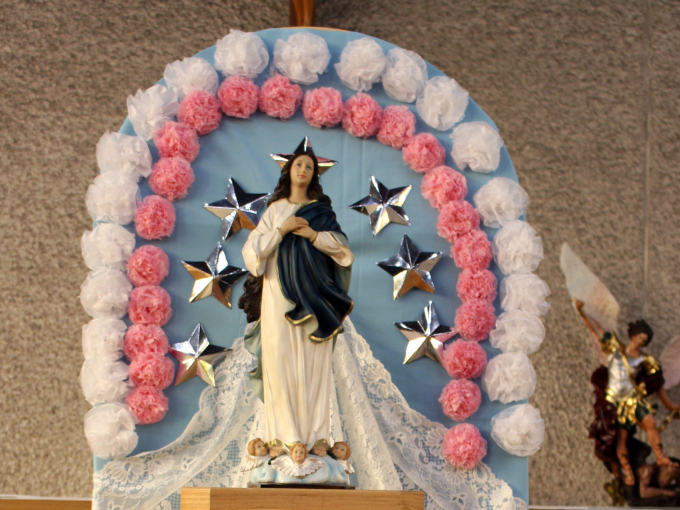 Mother Mary’s Statue in Parade! 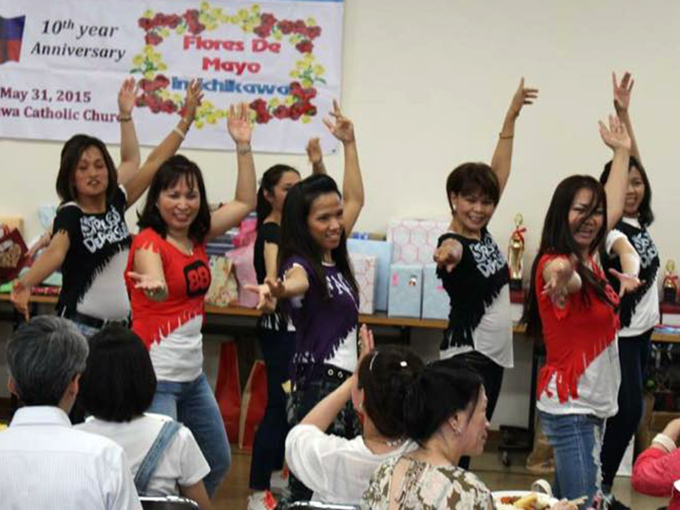 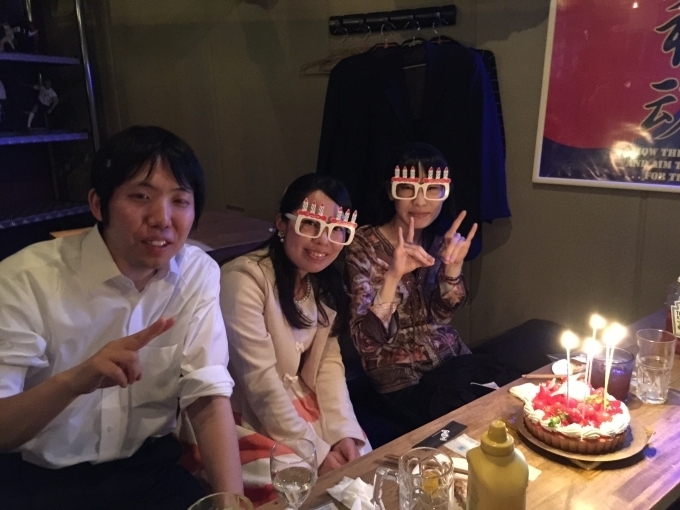 We would like to thank all our brothers & sisters from Matsudo, Ichikawa, Koiwa, Toyoshiki.. and many others who came from all parts of Chiba & Tokyo to celebrate with us. 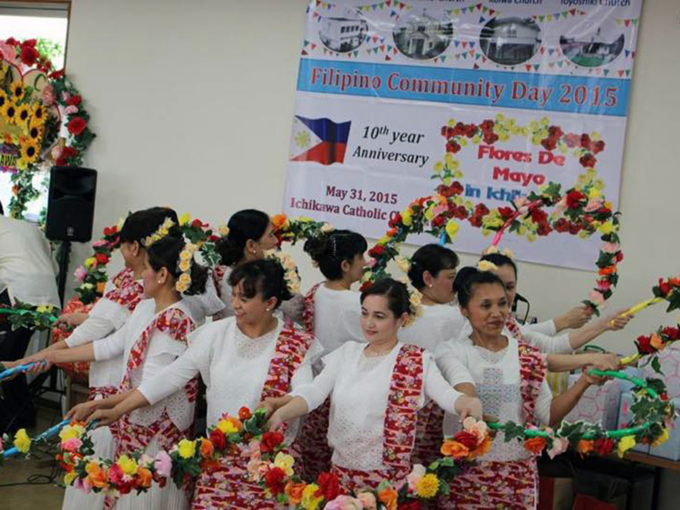 Filipino to be on the path of goodwill with Faith, Hope, Love & Reconciliation.